Christmas is just around the corner, friends and families all find time to converge in one place to swap memories, share new stories, and of course, partake of the staple everyone looks forward to during holiday gatherings. TV time! 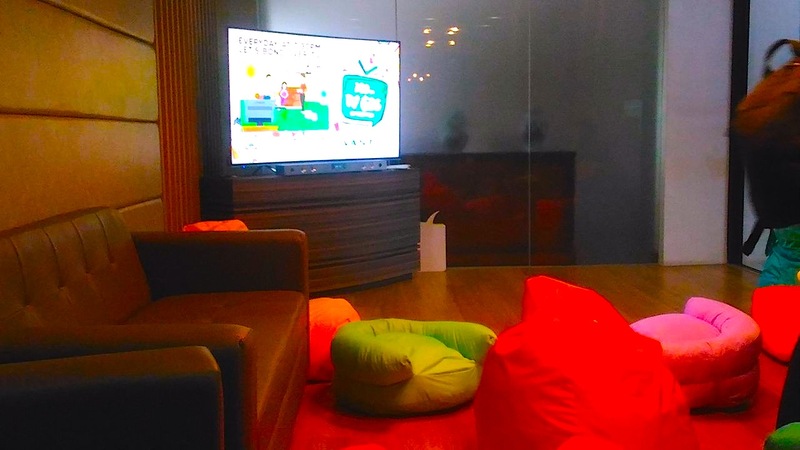 It doesn’t seem to matter what everyone watches: The latest movie, a favorite series, a game show, a video of everyone’s unforgettable getaway, or even playing a new video game – no matter what the family is watching or doing, TV makes a great tool for bonding. Technology offers everything – an avenue to shop leaving the house, ways to share memories with loved ones leaving far away, easy communications and the availability of information whatever you are. It is this convenience that Devant aims to tap and promote by exploring deep into what matters most – one’s family. 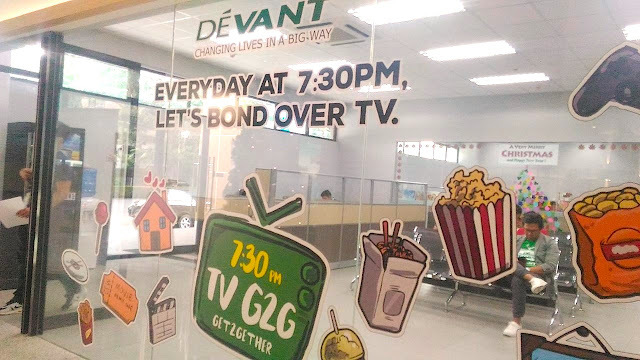 Driven by the tagline “Changing lives in a big way,” Devant hopes to instill the importance of strengthening personal ties by simply enjoying a simple habit – watching TV. Through 730 PM TV Get Together, Devant hopes to create moments where people can take a break from their busy schedules, and spend some quiet time with the people they love the most – and what a better way to bond than watching your favorite shows together on Devant’s Big Screen TVs. Every night becomes a TV bonding night when families and friends get together enjoying their favorite shows. The experiences enhanced via Devant’s Ultra HD Big Screen TV’s with surround sound to make bonding nights more memorable. 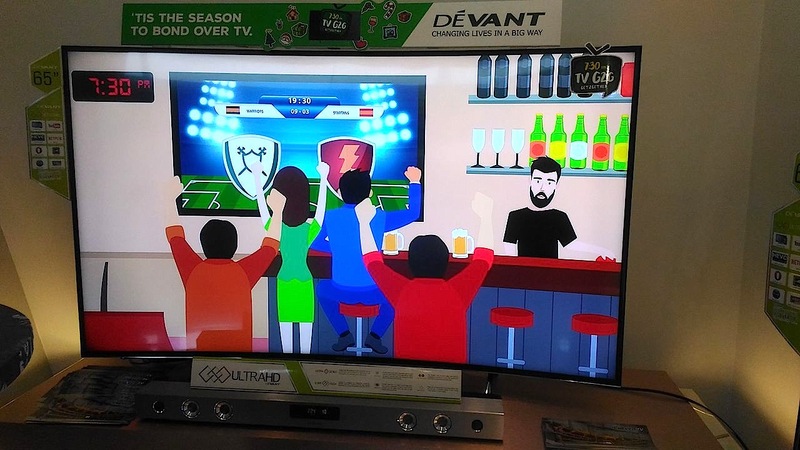 One of the most notable products in Devant’s exceptional line-up is the AVC400 Curved Ultra HD TV. It has a 3840×2160 resolution with 60Hx Vivid Motion and powered by a Quad-core CPU and a built-in ISDBT receiver. Already a smart TV, this model has various connectivity options and is perfect for streaming your favorite videos from Youtube and Netflix. 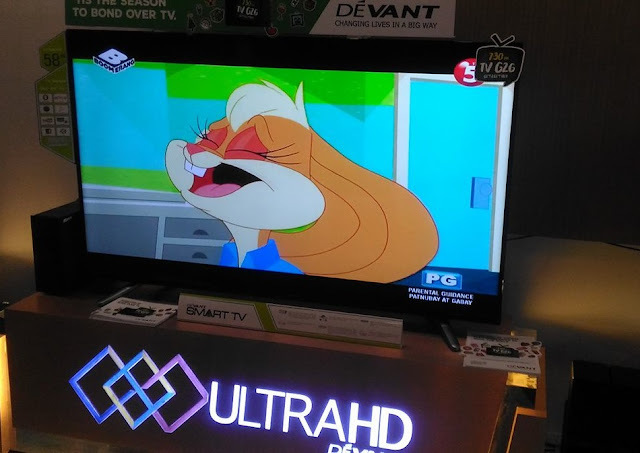 Also to be considered are Devant’s Ultra HD TV models, as well as their Smart and LED Tech TV models that make viewing such a treat. 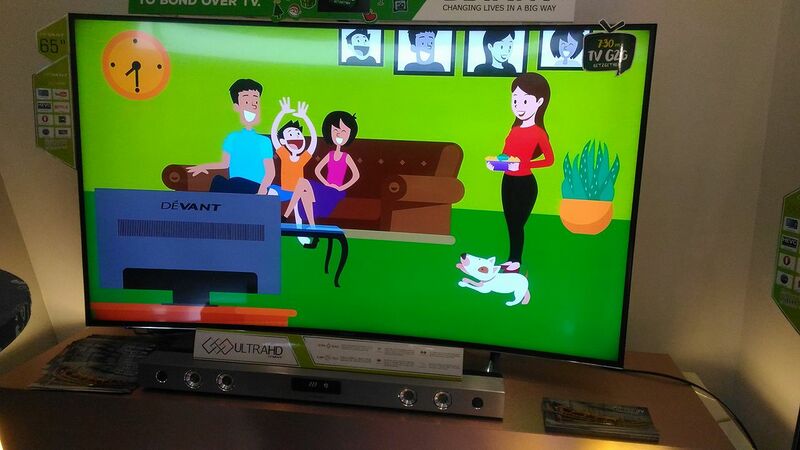 With televisions likes these, everyone is sure to look forward to bonding time with the family at 7:30PM! 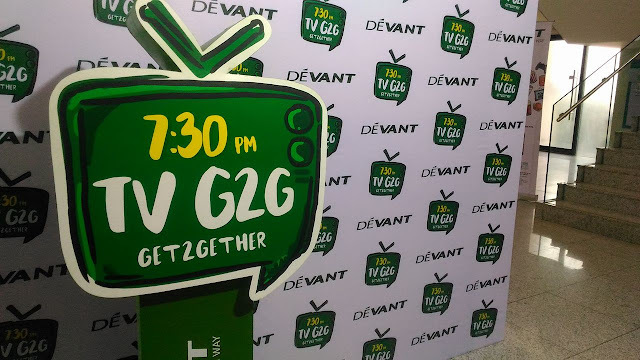 7:30 PM TB G2G is part of Devant’s statement of promoting the responsible role of a TV brand in bringing together families through a shared enjoyable activity such as TV time. The brand sees television as a unique catalyst that creates a welcoming environment where families and friends can simply take a step back from the solitary effects of technology and enjoy being with each other. 7:30 PM TB Get Together aims to promote that every night at 7:30, everyone is urged to spend time with the people they care about by watching their favorite shows on TV. And at the center of it all, are the convenience and quality of experience every Devant Big Screen TV brings.